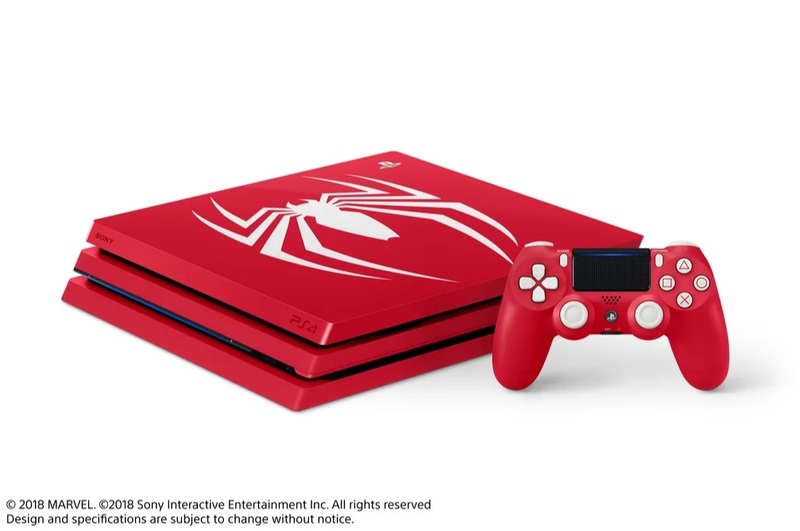 Marvel’s Spider-Man On The PS4 Is Good To GO! It’s GONE GOLD! 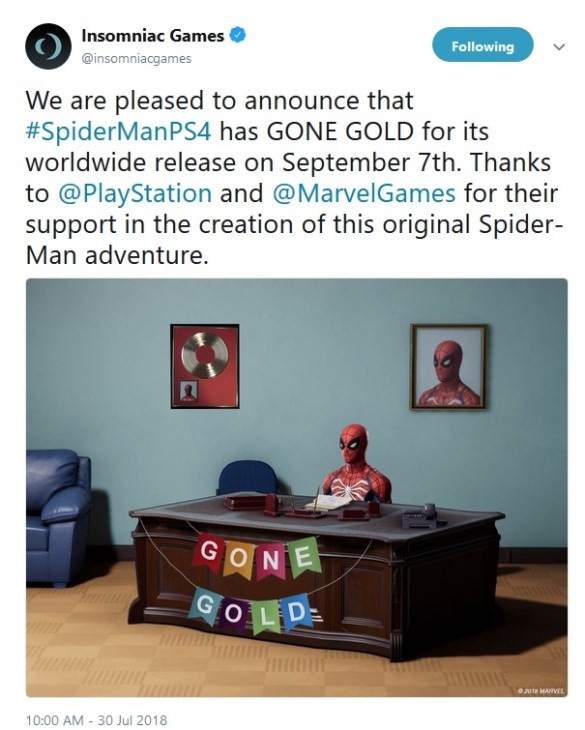 Insomiac Games, the studio behind Marvel’s Spider-Man on the PS4 confirmed that the game has officially GONE GOLD! In the video game industry, “gone gold” means that the development for the game has completed. The game is now being prep for manufacturing just in time for the worldwide release on September 7, 2018. Insomiac Games tweeted the official announcement with the recreation of the now infamous Spider-Man meme. 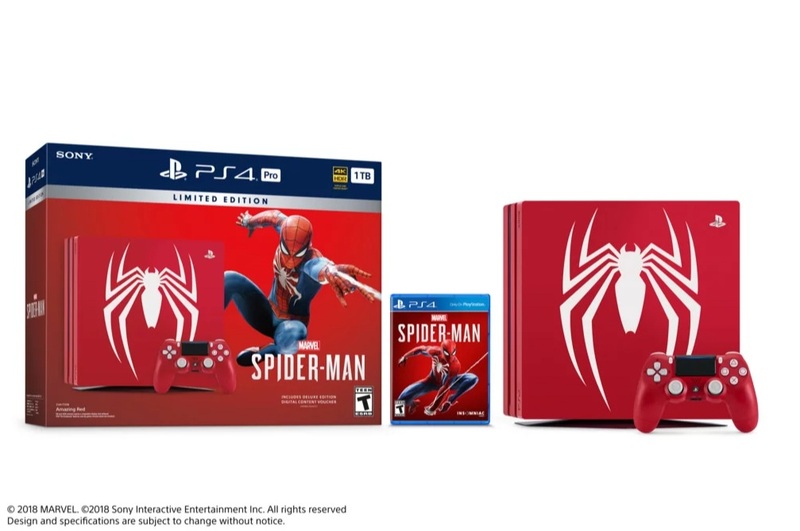 Aside from the pre-order bonuses, there would also be a limited editon Marvel’s Spider-Man PS4 Pro Bundle. The bundle would have an Amazing Red 1TB PS4 Pro console with the iconic Spider-Man insignia in white, a matching Dualshock wireless controller, the Marvel’s Spider-Man game on Blu-ray and digital content. This past SDCC 2018, we saw a new story trailer from the game featuring Miles Morales, Mary Jane, and Silver Sable. It also has been confirmed that actress Laura Bailey (Uncharted/ Final Fantasy) would be lending her voice to the game as Mary Jane Watson. 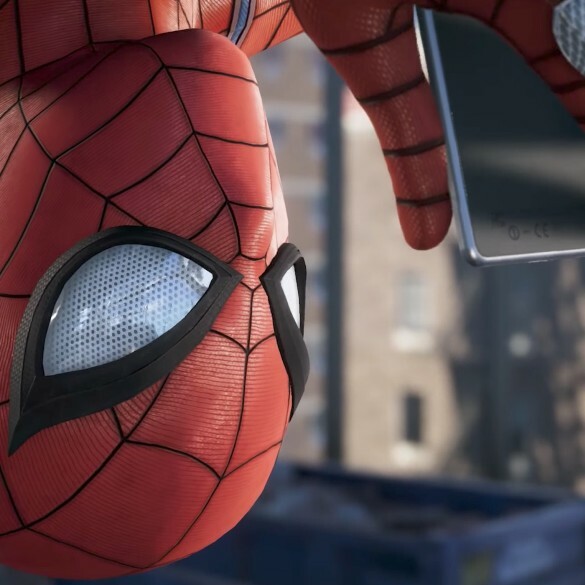 Marvel’s Spider-Man on the PS4 would have it’s stand alone story with no connection to the Marvel Cinematic Universe, Tom Holland’s upcoming Spider-Man movie with Sony or the animated movie Spider-Man: Into the Spider-Verse. 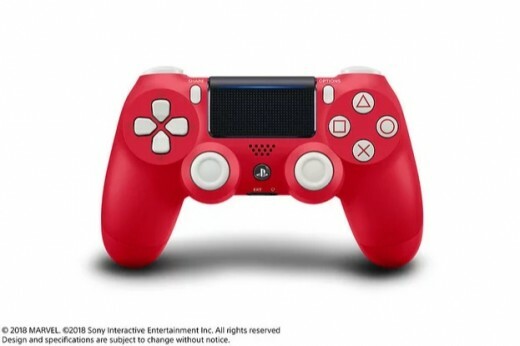 Marvel’s Spider-Man is developed by Insomiac Games and published by Sony exclusively for the Playstation 4 to be released on September 7, 2018. 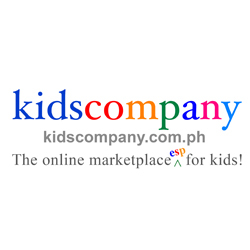 Your resident all around Flipgeek, from comics,movies,games,toys,music and even sports. A big Spider-man fan raised in the ways of the Jedi,who listens to punk rock and a sucker for chick flicks. Spider-Man Game Reveals Release Date And Pre-Order Bonuses! 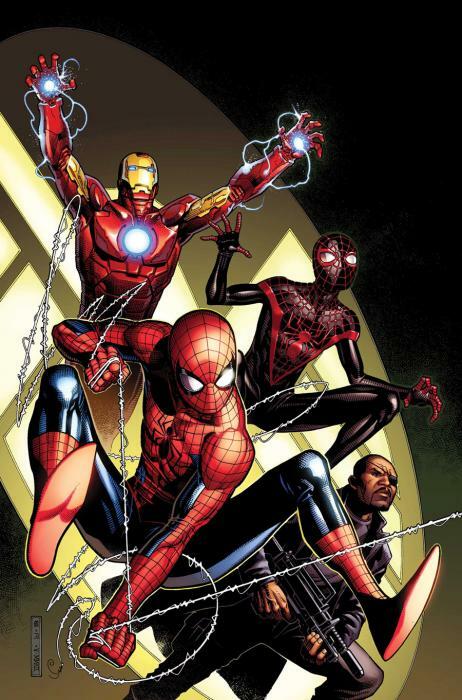 Miles Morales Faces A Whole New World In SPIDER-MAN #1! PETER PARKER is turning 300 in 2018! NBA 2K19 Is Having Its Own PlayStation®4 Bundle! DESTINY 2 Expansion II – Warmind Is LIVE! Go Back Into Action With CALL OF DUTY: WWII The War Machine! MARVEL x VANS Review: A Collaboration In Geek Heaven!